The 21000 Series control valve is a heavy top-guided unbalanced design with noise attenuation and anti-cavitation trim options. 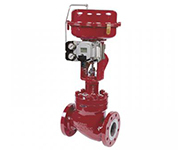 The 41005 Series is a heavy-duty valve design with balanced trim configurations. It offers cage guiding for added stability. *VARIPAK is a trademark of the General Electric Company or its affiliates. 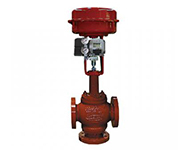 The 28000 Series VARIPAK Brand microflow valve is a compact globe style valve specifically for microflow control. 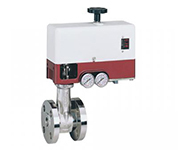 The VARIPAK Brand microflow valve includes an adjustable CV feature. 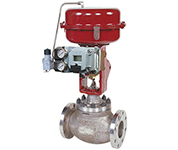 The 80000 Series is a line of three-way control valves for either combining or diverting applications. 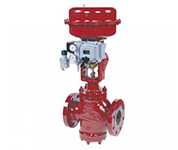 The 10000 Series is a double-ported valve with top and bottom stem guiding and is suitable for high-pressure drop applications with dirty fluid conditions.